Birds of a Feather is a gay and lesbian community like no other in the world located in the “Land of Enchantment”, sunny Northern New Mexico. 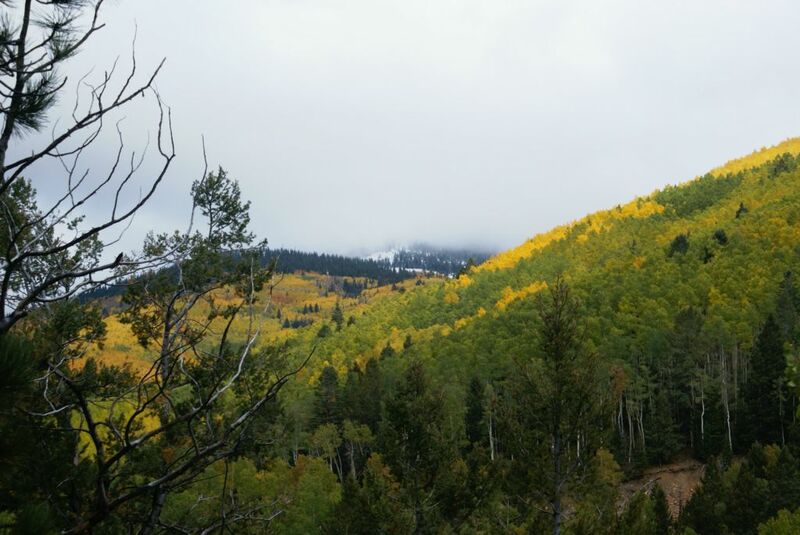 Our community is located on 140 acres of beautiful pine-forested property just 30 short minutes from Santa Fe. 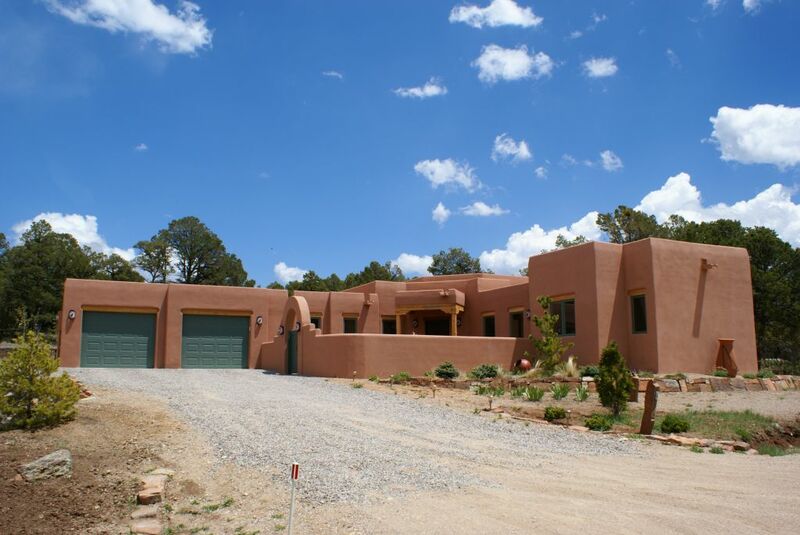 It is gated, all utilities are underground and high-speed internet is available. 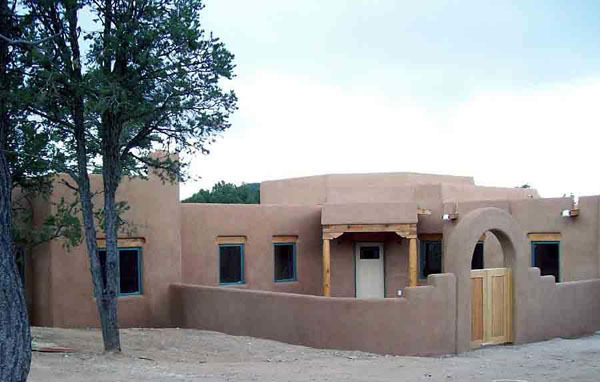 We are currently offering magnificent wooded lots, many with mountain views, ranging in size from 1/4 to 3 acres for our pre-designed “casita” pueblo-style floorplans or your custom designed home. We are also very excited to offer a complete “healthy & green” home/lot package in phase II of our community called “Los Nidos” meaning the nests! Please call us today for more information or to reserve your lot or home in our community!